Open to UK & International artists of any age, working in any medium. Application fee: 25 GBP for up to 5 images/links in any medium. Full list of Guidelines and FAQs can be found here. 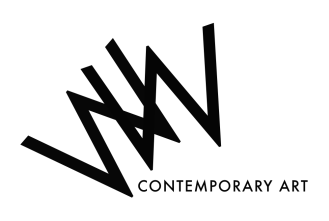 "The 2016 call for entries officially launched at the London Art Fair on 19th January and simultaneously online. 2016 sees the prize money doubled and the award open to international artists for the first time. ​For further information about the SOLO Award, check out our home page here or our FAQs here. You can also browse through the 2015, 2014, 2013 and 2012 awards. You can apply now or register to receive reminders so that you don't miss the April 18th deadline. You will be able to unsubscribe quickly and easily at any time you choose. Thanks for your interest in the SOLO Award and good luck!" 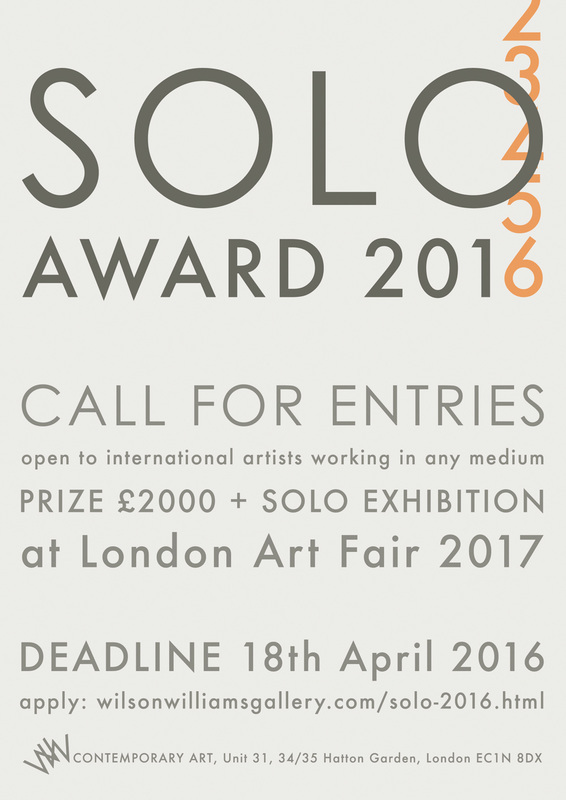 ﻿The SOLO Award 2016 call for entries is now CLOSED. Updates on the shortlist and winner will be posted on this page in due course. Applications opened on 19th January 2016 and closed on 18th April 2016. You can also subscribe to the SOLO mailing list below to be kept informed and to be reminded to apply next year. The SOLO Award is open to artists working in any medium, at any stage in their career, aged 18 or over, of all nationalities, residing in any country; artist collaborations are also eligible. There is no set theme; work should be representative of your practice or process. Media can include painting, sculpture, installation, performance, video, audio, drawing, collage, printmaking, digital, photography, mixed media, have we missed anything? That too. There is no size restriction on works. A full list of Guidelines, Eligibility, FAQs, and Terms & Conditions can be found here. Questions relating to the SOLO Award should only be sent to: wwsoloaward@gmail.com, or they will not be answered.